Colorfull stress busters are a great decision! Imprint may break up after printing. 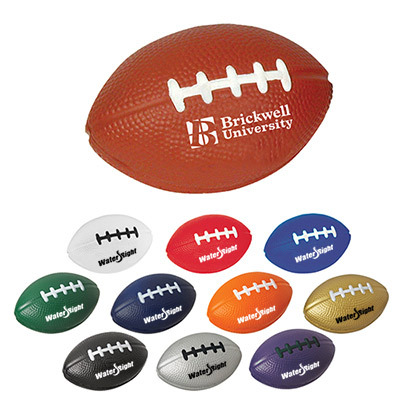 Promotional stress relievers, an item from Promo Direct, will make your promotional campaign an instant hit. 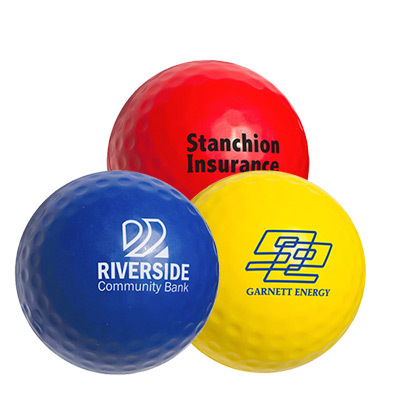 With such promotional items you can take your marketing efforts across any market and people will remember your brand better with Promo Direct’s promotional stress relievers. The Brain stress reliever offered during a campaign can make your brand very popular as these items are very useful and used by all. 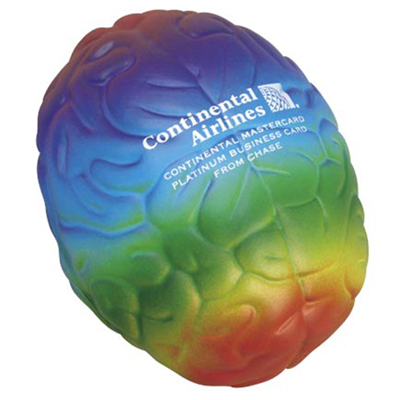 Make your brand impact with Promo Direct’s Brain Stress Reliever. 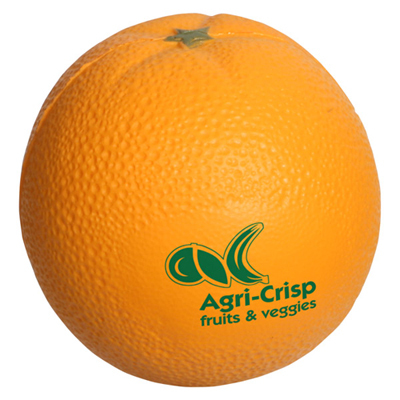 "These are great at drawing attention to my brand! " "Had a fun time giving these away! " This will help you think better!